Researchers have long noted an important relationship between sleep and memory. Experts often suggest that sleep plays an important role in the memory consolidation process. This is why people are often told to get a good night's sleep before they have some type of major project, performance, or exam. Poor sleep is linked to memory problems and researchers have even found that sleeping after you learn something new can improve memory and retention of the information. While getting an appropriate amount of sleep each night is important, research has also found that even a quick nap can have some major benefits. According to the results of a one study, if you are looking for a quick memory boost, you might want to try taking a power nap. Researchers from Saarland University looked at how quick, hour-long naps impacted the memory recall of 41 participants. The subjects were asked to learn single words as well as word pairs. After this initial learning phase was completed, the volunteers were then tested to see how much they could recall. During the next stage of the experiment, about half of the participants stayed up and watched a DVD while the other half were allowed to take a quick nap. Finally, all of the participants were tested once again to see how many of the single words and word pair they could remember. The researchers discovered that those who had taken a brief "power nap" demonstrated significantly better recall that those in either the control group or the DVD-watching group. "Even a short sleep lasting 45 to 60 minutes produces a five-fold improvement in information retrieval from memory," explained Axel Mecklinger, one of the researchers involved in the study published in the journal Neurobiology of Learning and Memory. The researchers noted that the participants in the power nap group did not necessarily do better on the memory tests after the naps than they had done immediately after the learning task. However, their performance held constant while those in the DVD-watching and control groups performed significantly worse on the second memory test. Instead, the researchers suggest that memory performance after a nap is nearly identical to memory performance immediately after the learning task. 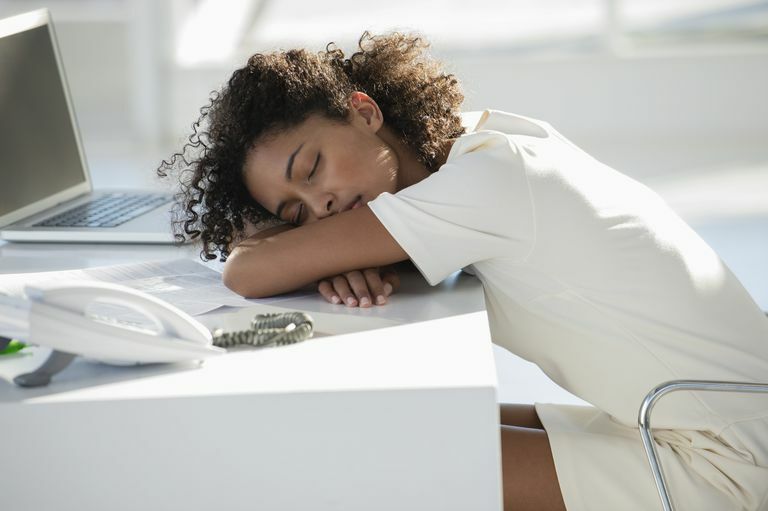 A power nap, however, should not be confused with microsleep, which can be dangerous. In addition to looking at performance on the memory tests, the researchers were also interested in what was going on inside the brains of their volunteers, particularly in the hippocampus, which is known to play a critical role in the consolidation and transfer of information into long-term memory. The researchers analyzed what are known as 'sleep spindles' using an EEG because they believe that the stronger something is in memory, the more sleep spindles they will see on the EEG. "Familiarity is of no use here when participants try to remember this word pair, because they have never heard this particular word combination before and it is essentially without meaning. They therefore need to access the specific memory of the corresponding episode in the hippocampus," Mecklinger explained. What does this really mean for people, students in particular, who want to improve their memory before an important test. "A short nap at the office or in school is enough to significantly improve learning success. Wherever people are in a learning environment, we should think seriously about the positive effects of sleep," Mecklinger suggested. This sort of research does not imply that a nap alone can make up for poor sleep habits. However, it does show that even short periods of sleep can have a beneficial impact on memory. So the next time you have a big exam coming up, think about sneaking in a quick power nap before the test.